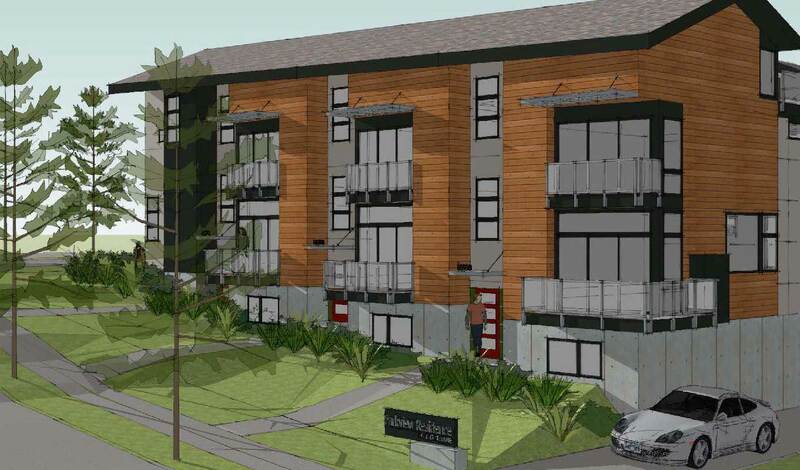 Coming in 2020 – Luxury Penny Lane Townhomes in Downtown Redmond! Contemporary design, award-winning energy efficient homebuilding and innovative products set Ichijo apart from other builders. Buyers are wowed by the piano finish cabinetry with pull-downs, built-ins, soft-close, under cabinet lighting and more. Ichijo’s architectural grade co-extruded sliding windows and patio doors are dual sliding, providing excellent natural air flow and easy glass cleaning inside and out. Additionally, the cool contemporary interior doors have magnetic door stops and metal inlay, giving the homes a distinctive look. Save 1/3 on your utility bill! This community features high quality wall panel construction pre-assembled with wall framing, windows, weather barriers, furring strips, 2″ additional exterior insulation and rainscreens improving material durability, water management and obstructing heat gains as well as improving indoor air or environmental quality.